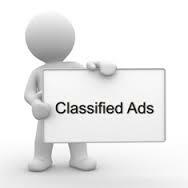 Do send your classifieds to webmaster@kcwakuwait.org. 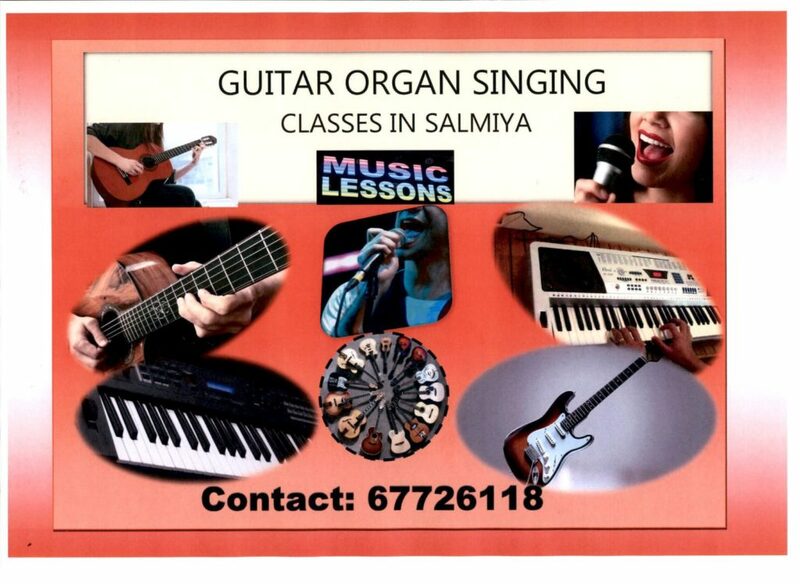 Kindly mention your Name, contact number and email id for correspondence. A leading trading company in Kuwait is looking for Executive Secretary, FEMALE – EXCELLENT ENGLISH SKILLS. 8) One Accountant one H R in main office in Kuwait City. Resataurants location in salmiya, Mahaboula, Jahra, Sharq,Adailiya. Mangalorean RC Bachelor, residing in Kuwait aged 28 years, height 5’7, B.com, Mba, presently working for a reputed company in Kuwait in logistics department. Looking for a well qualified Mangalorean RC spinster aged below 26 years height not more than 5’5, with good family background and values, preferably working in kuwait or abroad. 8 years experience of teaching Secondary School classes (up to class X) or 12 years of teaching experience of Middle and Secondary classes of which minimum 5 years being experience of teaching the Secondary classes; or 5 years experience as Headmaster of Middle School or other equivalent administrative experience.